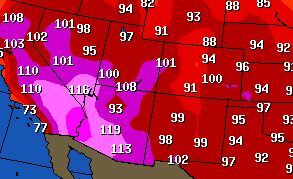 Summertime=HOT! Make sure your employees are protected. Every year, dozens of workers die and thousands more become ill while working in extreme heat or humid conditions according to OSHA. There are a range of heat illnesses that can affect anyone, regardless of age or physical condition. If your commercial policyholders have employees working in extreme heat and high temperatures, a heat illness prevention program should be established. 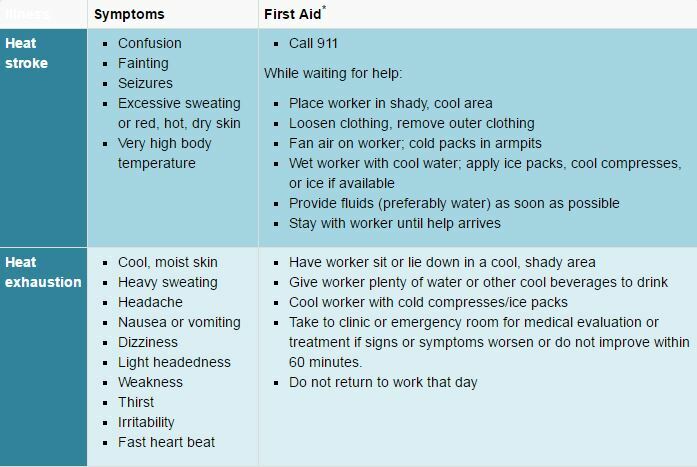 OSHA’s Occupational Exposure to Heat page explains what employers can do to keep workers safe. The page also includes resources for specific industries and OSHA workplace standards. 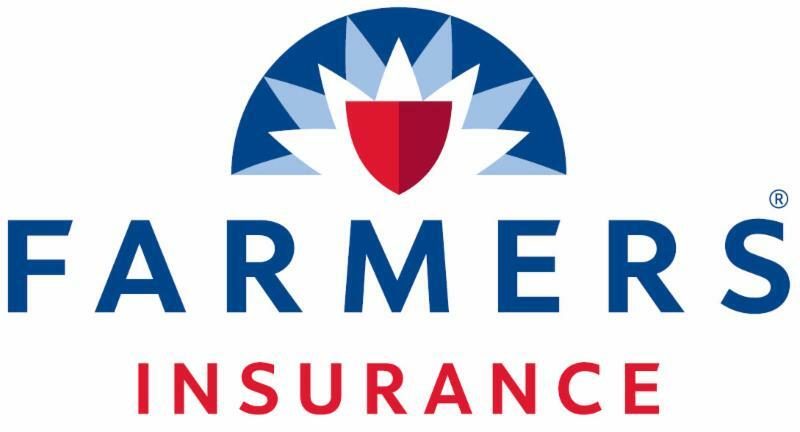 Business Insurance customers should educate workers and supervisors about the hazards of heat exposure and their prevention. How to recognize common signs and symptoms. Drinking small quantities of water often. Immediate reporting and responding to signs or symptoms. Policyholders can also have vital safety information immediately available with the OSHA-NIOSH Heat Safety Tool. 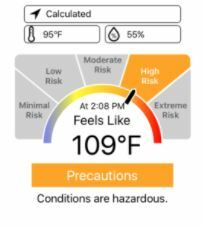 This App allows them to calculate the heat index for their worksite, and, based on the heat index, displays a risk level to outdoor workers.